Wing Artist Waterproof Eyeliner is a pen with a precise flexible felt tip which glides along the lash line effortlessly without tugging or skipping. 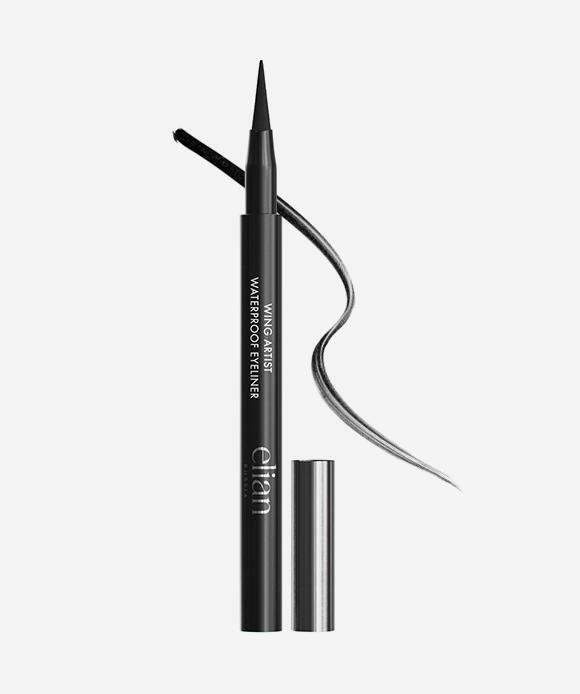 An innovative applicator allows you to draw the bold wings and finish the look with calligraphic strokes. The waterproof formula ensures long wear and keeps the color from smudging.